We are a team of highly qualified hairstylists constantly training to keep up-to-date with the trends in cutting and colouring techniques. 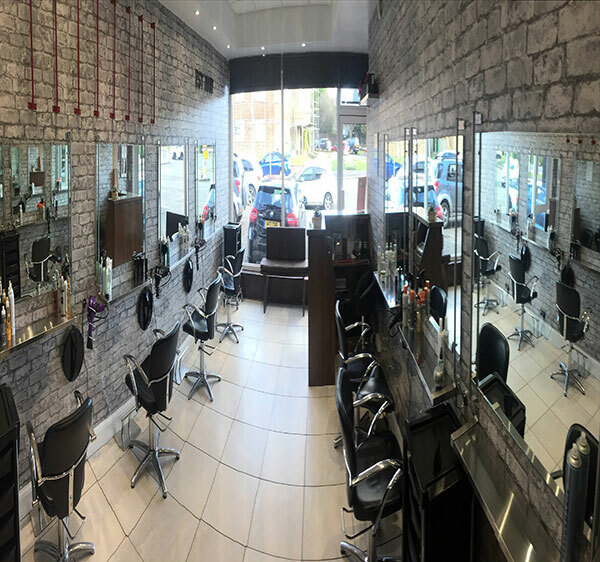 With 3 senior stylists, a stylist and a Saturday assistant we are a friendly salon with a family feel, and work well as a team offering very competitive prices for both ladies and gents. We pride ourselves on our extremely high customer care, we listen to your needs and between us we will achieve the right look for you. We also cater for proms, with hair up at extremely competitive rates. We now also offer a permanent blow dry service which will help those of you with frizzy, uncontrollable hair. It leaves your hair feeling amazingly smooth, silky and easy to manage. It is not a relaxer, the treatment lasts for three months and contains keratin, the main structural constituent of hair. Must Quote MW1 to receive this offer. Tuesday and Wednesday only. RECEIVE FREE CUT WITH ANY FULL PRICE COLOUR & BLOWDRY SERVICE! Must quote FC1 to receive this offer.